How Can Mayan Massage Support Endometriosis? 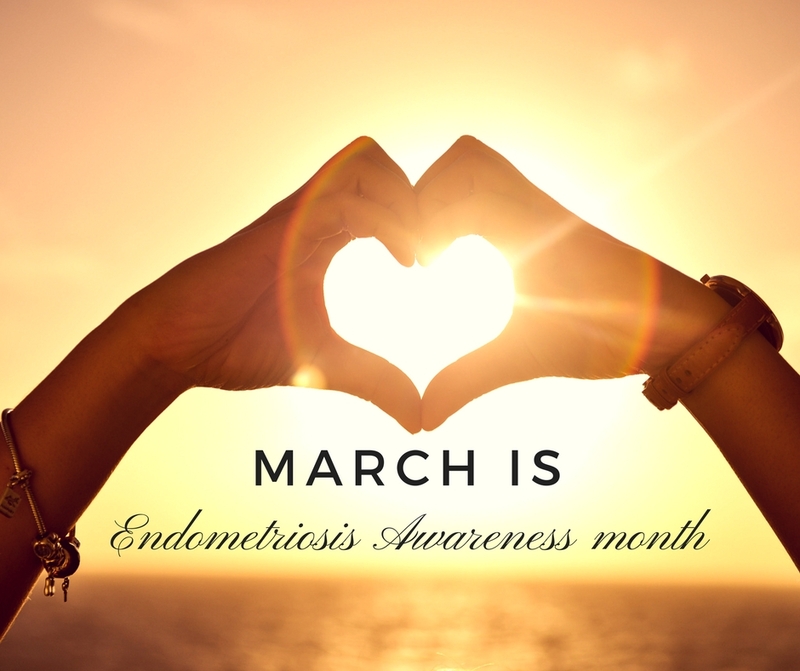 Endometriosis is the abnormal growth of cells (endometrial cells) similar to those that form the inside or lining of the uterus, but in a location outside of the uterus. Endometrial cells are cells that are shed each month during menses. Endometrial cells attach themselves to tissue outside of the uterus and are referred to as “endometriosis implants”. Endometriosis is estimated to affect over one million women (estimates range from 3% to 18% of women) in the United States. It is one of the leading causes of pelvic pain and reasons for laparoscopic surgery and hysterectomy in this country. Estimates suggest that between 20% to 50% of women being treated for infertility have endometriosis, and up to 80% of women with chronic pelvic pain may be affected. Here at ilumina, one of the ways we treat Endometriosis is with the Arvigo Techniques of Mayan Abdominal Therapy®. This type of massage can help loosen adhesions or scar tissue in the abdominal cavity. Gentle massage strokes are used to help align the uterus to a center position and increase blood flow to the uterus and ovaries. If the uterus is out of place, it can cause additional pain or cramping around menses. Additional blood flow brings oxygen and nutrients to support healthy tissues. Along with the in office massages, clients are given special self care instructions that can be done at home, castor oil packs, vaginal steams as well as nutrition and lifestyle modifications that can help to decrease symptoms of Endometriosis. Check out our case study on Endometriosis here. One client came in for treatment of painful menses, endometriosis and low ovarian function. After a couple of Arvigo Mayan Abdominal massages her pain level went from a 10/10 to a 5/10 with reduced need pain medication at the onset of menses. Also her uterus showing at midline per ultrasound. March Massage Special valid March 5th-10th. $20 off all one hour massage or add a half hour massage to any acupuncture treatment for just $35. Adding the half hour massage to an acupuncture can give fertility patients a taste of the Mayan Abdominal massage which addresses the position of the uterus, reduces scar tissue, and increases circulation to the reproductive organs. Other patients can add a therapeutic half hour massage to address chronic neck/shoulder or low back pain to accelerate healing and improve range of motion.